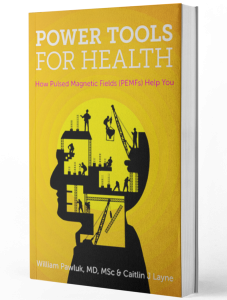 Pulsed electromagnetic fields (PEMFs) have been used to treat almost every conceivable human illness or malady, including many inflammatory diseases such as arthritis or psoriasis. 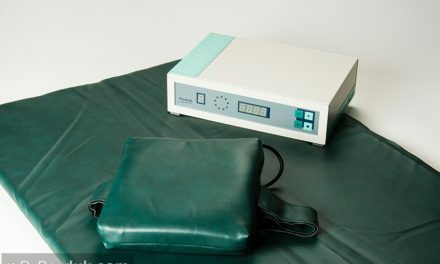 PEMF therapy has been associated with pain reduction, and accelerated healing. PEMFs exert these effects by regulating processes involving inflammation and autoimmune diseases, among other biologic actions. Inflammation is a cascade of physiological processes instigated by the body to repair cellular damage in tissues with good blood supply and to restore the tissue to its normal function. – pain caused by the production of pro-inflammatory prostaglandins. 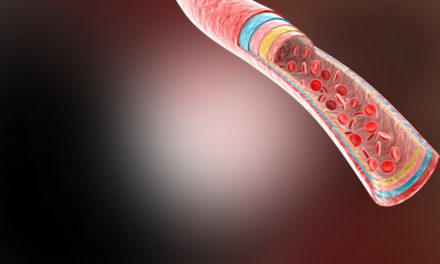 Inflammation is the net result of a cascade of biologic processes that is generated and supported by the interaction of a number of immune cell types, including lymphocytes, macrophages and neutrophils, with other cell types such as the fibroblasts, endothelial cells and vascular smooth muscle cells playing a regulatory role in the cascade. Basically, inflammation is your body trying to heal itself from an injury or other disruption. 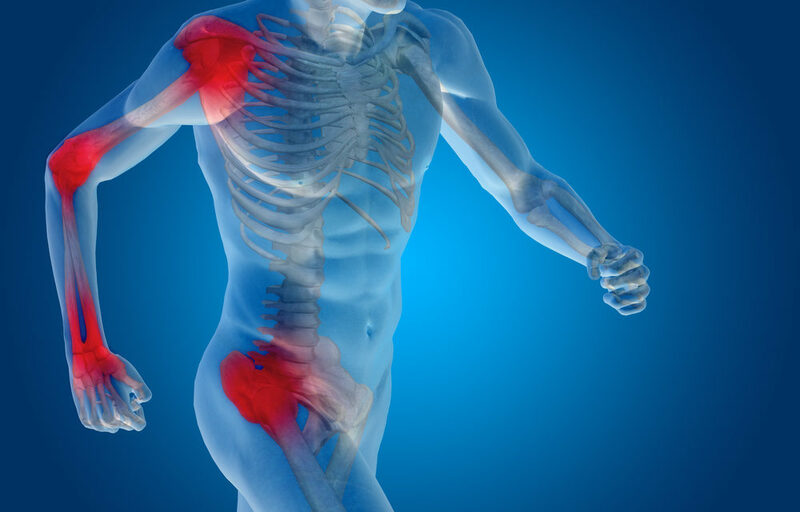 While inflammation is a necessary and beneficial process, its intensity during the initial acute phase can be abnormally exaggerated, and often persists longer than necessary, developing into chronic inflammation. Chronic inflammation is associated with dysfunction of one or more parts of the immune system and leads to the ongoing tissue damage found in diseases like tendinitis, arthritis or psoriasis. Chronic inflammation is also a cause of cancer and Alzheimer’s disease, among many other disease conditions. The various cell types and metabolic pathways that generate inflammation provide numerous targets for therapies aimed at controlling inflammation in the acute phase and in preventing progression to chronic inflammation. Inflammation can be initiated by many causes, and knowing and understanding the nature of the cause is important in designing therapeutic approaches. In bacterial infections, early infiltration of the affected tissues by polymorphonuclear neutrophils (PMNs), a type of white blood cell, is followed by the arrival of T cells, an event that is required to kill bacteria. In this circumstance, eliminating T cells can delay or stop healing. In trauma-induced injury, T cells are less important for healing tissue damage, and may be harmful if present for long periods. In this case early elimination of T cells in the acute phase of inflammation could minimize the unwanted effects of inflammation, accelerate healing, and reduce the risk of chronic inflammatory disease. In chronic inflammatory diseases such as rheumatoid arthritis, psoriasis, and chronic tendinitis, persistence of the disease state depends on the presence of T cells. Here, removing T cells would be a favorable approach of therapy for these and similar chronic conditions. T cells are a major regulator of the inflammatory cascade. Research has shown that PEMFs can induce the appropriate death of T lymphocytes, by actions on T cell membranes and key enzymes in cells. For example, PEMFs have been found to affect ion flow through specific cell membrane channels, including those for sodium, potassium and calcium, that positively affect these enzymes. These appropriate effects help with reducing chronic inflammation. Normal cells are not usually impacted by magnetic fields. Compromised cells, called meta-stable cells, are more likely to be impacted. This means that PEMFs have more impact in circumstances where there is imbalance in tissues or cells, ie, where there is pathology or chronic inflammation. Where homeostasis in the body is robust, PEMFs, especially weaker PEMFs, are unlikely to have effects. For example, activation of the T cell receptor, such as happens with PPEMFs, also activates various processes in the cell that within five minutes after removing the activating signal, these activated processes return to normal levels. Significant changes occur in other white blood cells called lymphocytes, from both low intensity, low-frequency PEMF’s and even DC/permanent magnetic fields. PEMFs interact with cellular systems in often unexpected ways. This means that increasing frequency and or intensity does not always produce a one-to-one change in reaction intensity. PEMF’s inhibit growth and the natural death of unwanted lymphocytes that decreases inflammation. The EMF inhibition of lymphocytes and then inflammatory processes appears to be most obvious 48 and 72 hours after EMF treatment and then the EMF effect seems to disappear. This indicates that the effects of PEMFs can work well with other natural treatments. EMF use for inflammation needs to be optimized so that exposure will lead to long-lasting, therapeutically relevant outcomes. 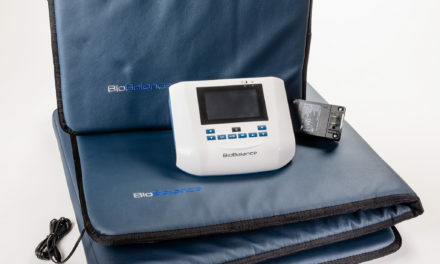 Pulse-burst-modulated higher frequency fields seem to be much more effective than other frequency signals, and therefore produce improved therapeutic outcomes. While particular types of signals may be most effective, a positive response is often seen to various kinds of magnetic stimuli. There appear to be similar effects on lymphocytes using pulsed bone healing fields, versus sinusoidal power line frequency fields. Pulsed PEMFs with intensities from 5-25 MilliTesla had no effects on normal T cells. This means there is no apparent damage to normal lymphocytes. Inflammatory T cells produce interleukin-2 (IL-2), which stimulates growth of T cells. When IL-2 levels are high enough, it increases desired early elimination of these chronic inflammatory cells. Cells exposed to pulsed PEMFs can make up to a threefold increase in IL-2. There appear to be EMF intensity windows, but these have not been well defined. Frequency windows have been found to vary across different types of tissue cells in the body. The frequency ranges appear to be quite narrow for bone cells. For lymphocytes the frequency windows seem to be broader. Even 5-100 hertz, 0.15 mT signals modulate calcium flux in lymphocytes, 50 Hz PEMFs having the greatest effect. Frequency fields, combined with parallel static magnetic fields have also been found to have action. It is important to know that PEMFs affect all lymphocytes, including B cells and T cells and other human lymphoid cell lines. EMF therapy specifically targets cells that are meta-stable as a consequence of disease or other ongoing therapies. Thus, PEMF’s can be an important cellular therapy in many diseases, including cancer, psoriasis, wound healing, and bacterial infections because of their effects on reducing chronic inflammation. It is important that normal homeostatically stable cells are not harmed by PEMF’s, allowing other treatments to be more effective without proportional increases in side effects. In chronic inflammatory diseases, cells are characteristically maintained in meta-stable states, as a consequence of cytokine secretions and other stressors associated with the disease. In these cases, PEMF’s can work as a stand-alone anti-inflammatory therapy. Even weak, low-frequency PEMF’s induce apoptosis in activated T cells, thereby reducing chronic inflammation without negatively affecting acute inflammation. Overall, PEMF is an ideal therapy for both acute and chronic inflammation and pain conditions due to the way that it interacts with our biology on a cellular level. By correcting physiological imbalances pain is reduced in the short term while long term healing and recovery is optimized.